Disney recently fired director James Gunn from Guardians of the Galaxy Vol. 3. This was in response to historical tweets, of a controversial nature, that were politicised by a right-wing group. Subsequently, there has been an outpouring of support for the director to be reinstated. Irrespective of which side you may or may not fall on this debate. 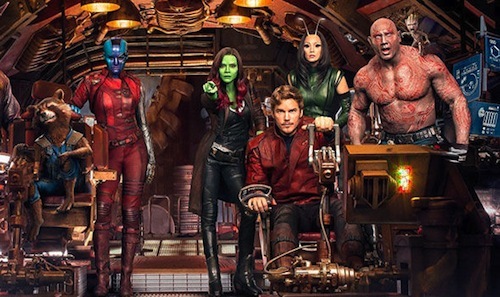 Gunn's singular vision transformed the Guardians of the Galaxy into Marvel Studios' surprise hit franchise and made Avengers: Infinity War all the better for their input - it was the Guardians of the Galaxy writ large.